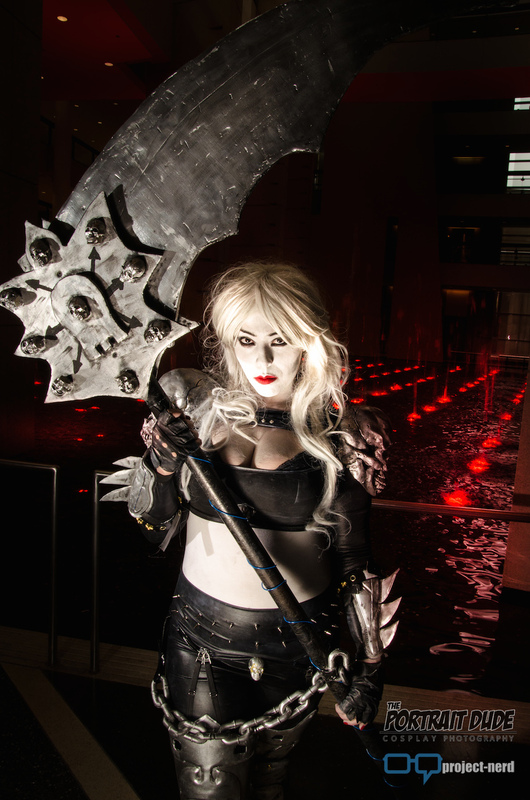 Take three deadly and kickass characters and put them all together and what do you get? 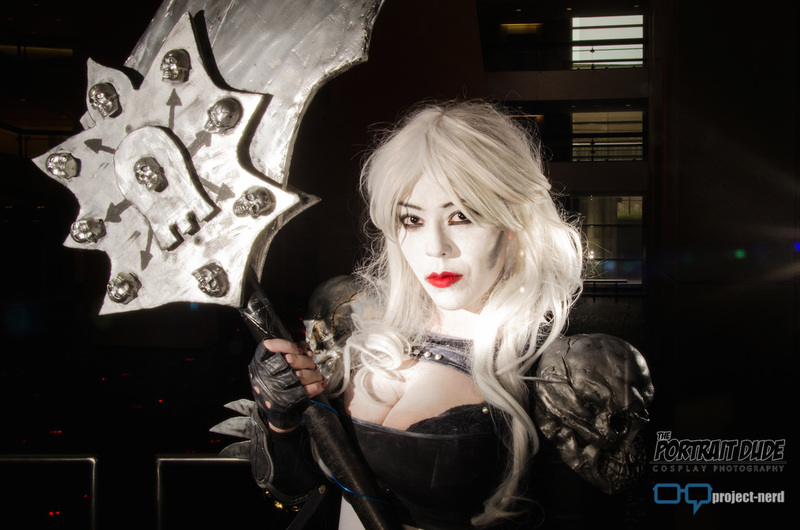 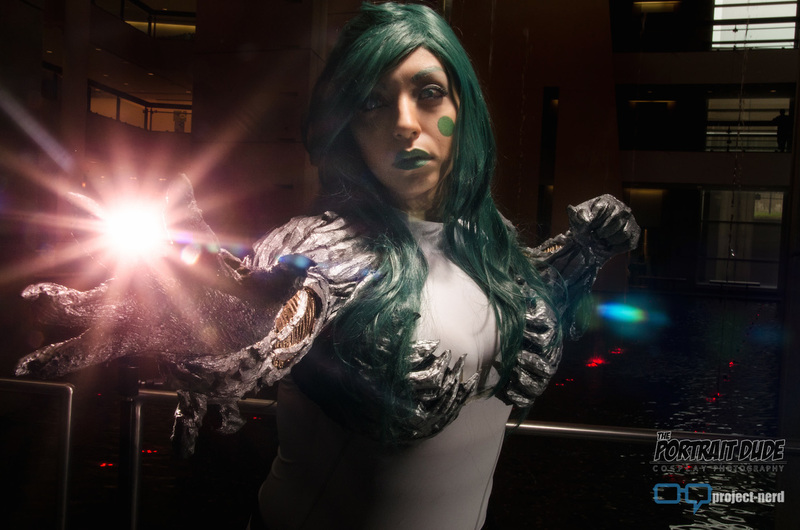 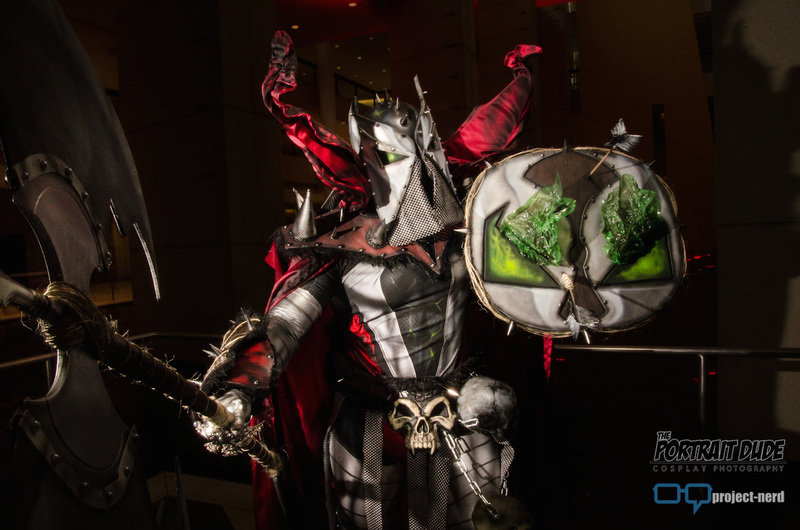 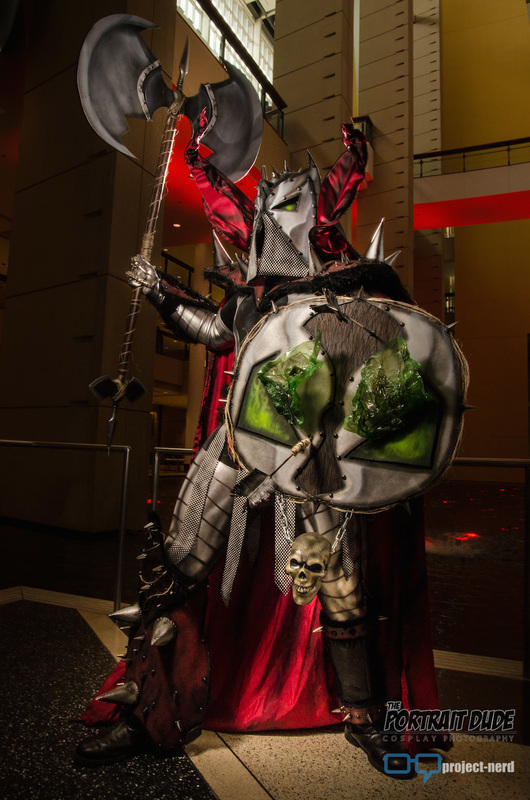 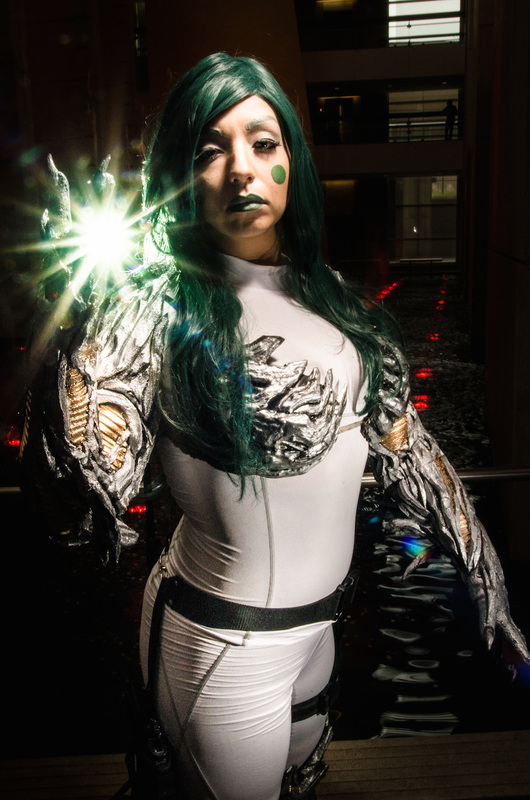 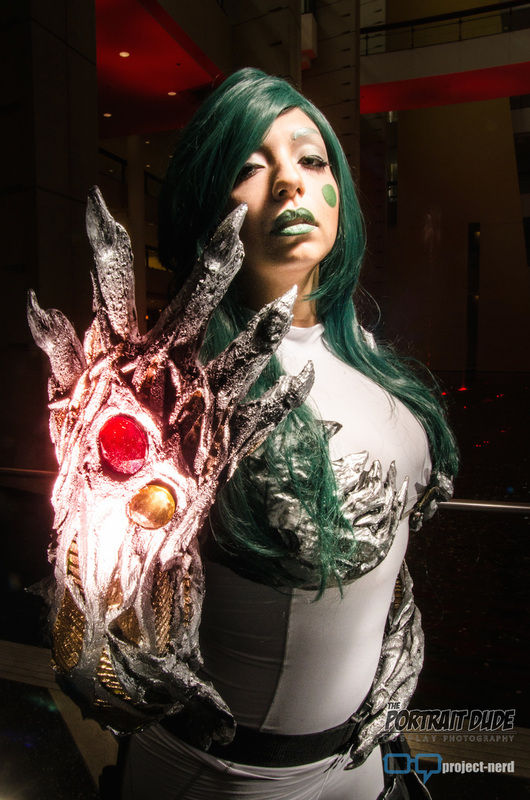 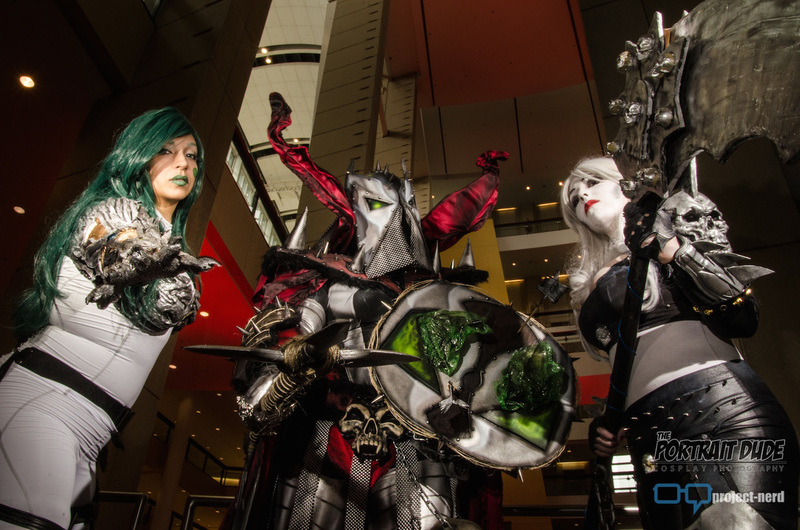 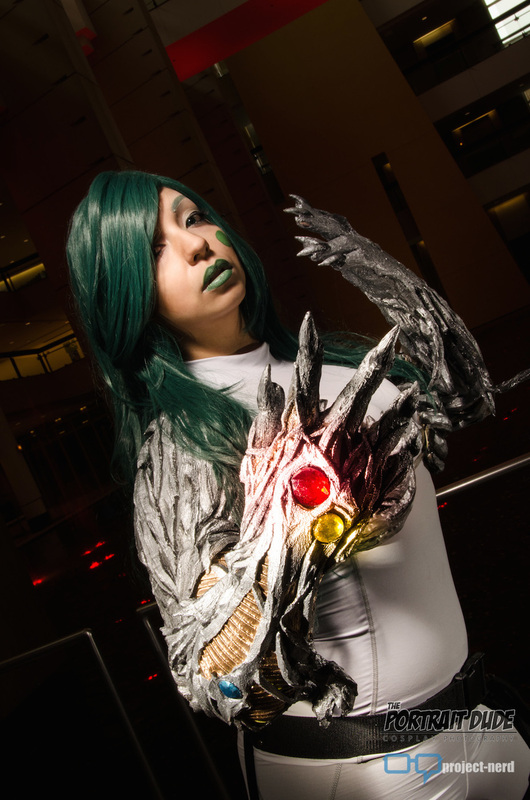 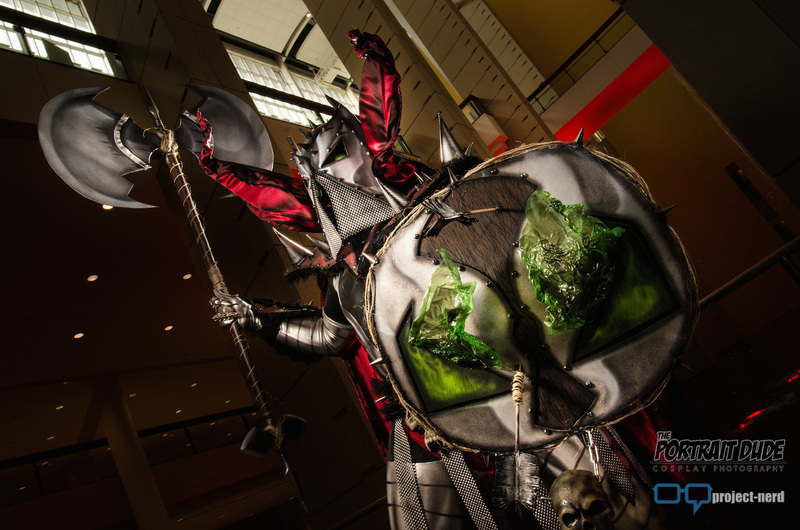 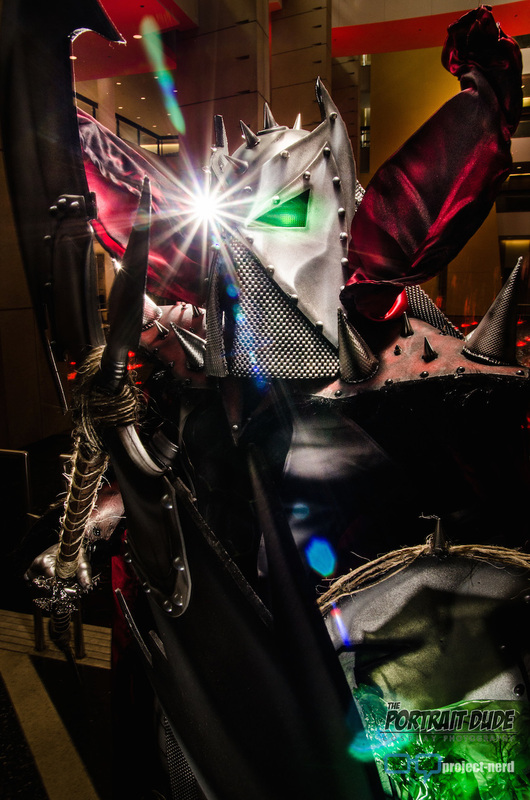 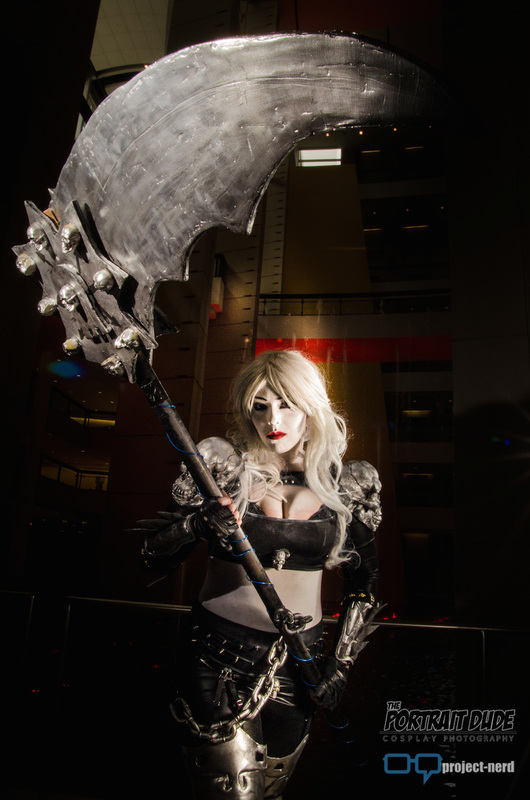 An epic photo shoot featuring Medieval Spawn, Witchblade, and Lady Death. 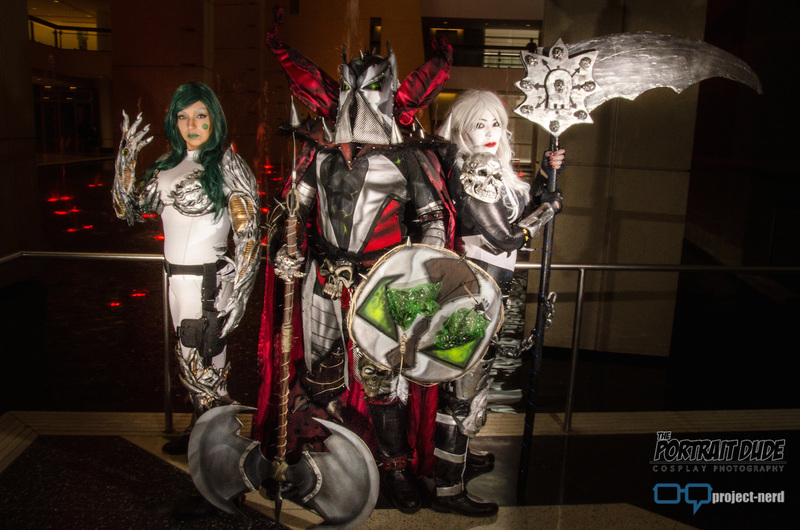 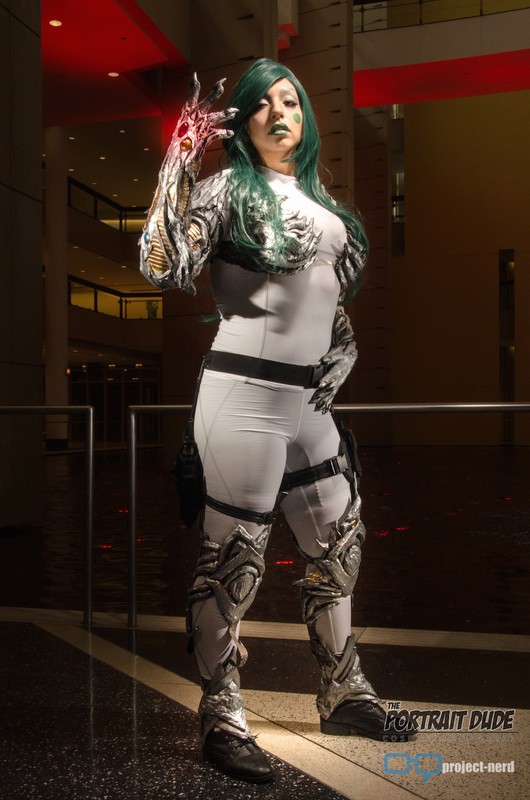 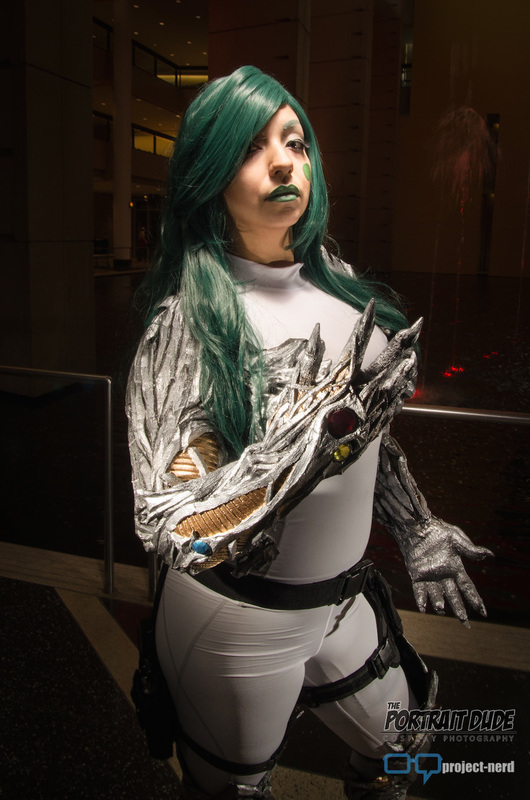 Luisa Marie dressed up as Lady Death, Sidney Vons dressed up as Witchblade, and Knightmage took on Spawn. 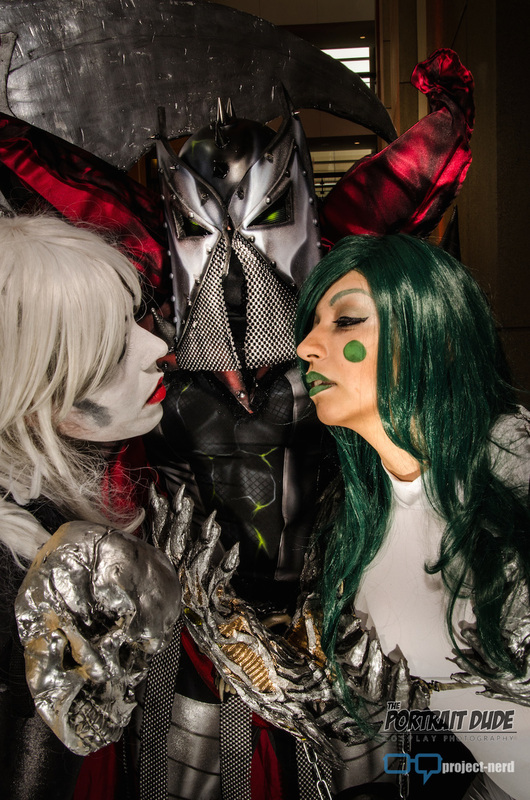 The three joined forces for one epic gallery by The Portrait Dude. 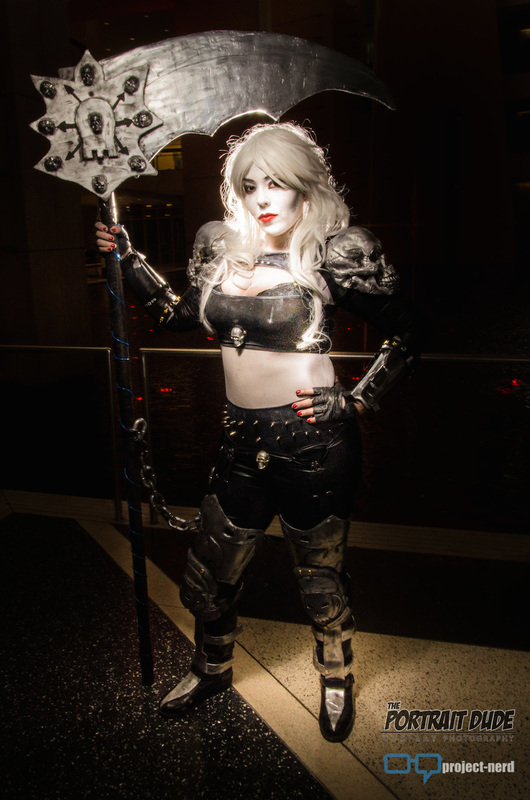 You can check out Luisa Marie, Sidney Vons, Knightmage, and The Portrait Dude on Facebook.